I recently found out about a project very close to my heart through Abegail Morley’s The Poetry Shed. To help promote Mental Health Awareness Week in the UK from 11-17 May, Sarah James will be using her blog to host With You In Mind. 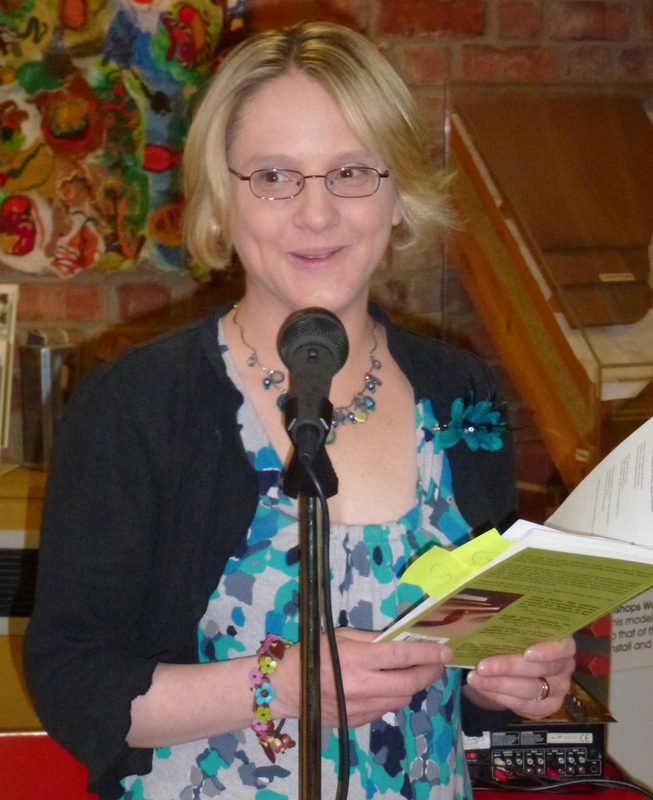 Sarah is an inspirational poet whose work has been widely published in a variety of journals, anthologies and newspapers, as well as in solo collections. The first, Into the Yell, was published by Circaidy Gregory Press in 2010 and won third prize in the International Rubery Book Awards the following year. Sarah’s second collection, Be[yond], was published by Knives, Forks and Spoons Press in 2013, who have also published her latest book, The Magnetic Diaries, earlier this year. Like countless others, Sarah has her own stories of mental health that she shares on her site and through her work, something I can relate to as I do the same in my own (try it, it can be very cathartic!). So having been involved in the last couple of mindshare poetry projects to promote Australia’s Mental Health Week in October, I contacted Sarah to offer my support for her project and any help to promote it. I was then thrilled to be asked by Sarah to use my poetry film, Black dog, in an advance posting of her project. So keep an eye on Sarah’s site over the coming week to read some fantastic poetry from the likes of Helen Ivory, Carolyn Jess-Cooke, Abegail Morley and Catherine Smith, all of whom have generously donated some of their work to this very worthy cause.